It’s no secret that the best way to supplement your academic education is with real-life experiences, and the best experiences are those that take you out of your comfort zone and expose you to new ideas. 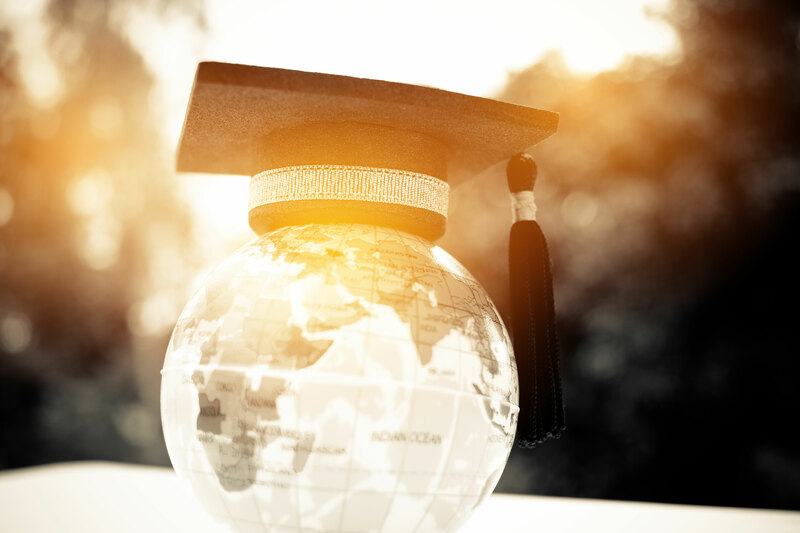 We’ve compiled a list of 5 amazing countries to study abroad in, so you can choose the best setting for your educational adventures. Argentina is a great place for students looking to experience the vibrant Latin American culture with modern, European undertones. Amazing cuisine, efficient mass transport systems, quality education programs, and warm, welcoming people make Argentina a fabulous country to spend a semester or two in. France’s nearly central position in Europe provides easy access to a number of other beautiful destinations, so you get the chance to absorb more than just the (already abundant) culture of the country itself. Aside from that, France’s education is world-renowned in everything from the arts to business and engineering, so you’ll be making a smart choice no matter what your focus is. Bonus: The French educational industry offers a number of scholarships to international students, so France can be a viable option even for students on a tighter budget. You probably already know that Australia is a hotspot of unusual—and, frankly, terrifying—wildlife, making it an awesome destination for those interested in science/animal-related studies. But apart from all that, Australia is hugely diverse and multicultural, which also makes it a great spot for students eager to fill their social bubble with people from all walks of life. While the cost of education in Australia is somewhat high, their government makes an admirable effort to help support international students, who contribute strongly to the country’s economy. Thousands of students flock to Spain each year to learn Spanish, but there’s a lot more to this center of culture, history, siestas, and flamenco. Spain offers the perfect combination of quality education with everyday cultural and recreational activity. Although Barcelona and Madrid are the best-known cities for studying in, the country’s highly ranked universities are actually spread all across the country. In fact, it might be preferable to choose one of the less high-profile cities, to better immerse yourself in the incredible Spanish culture. 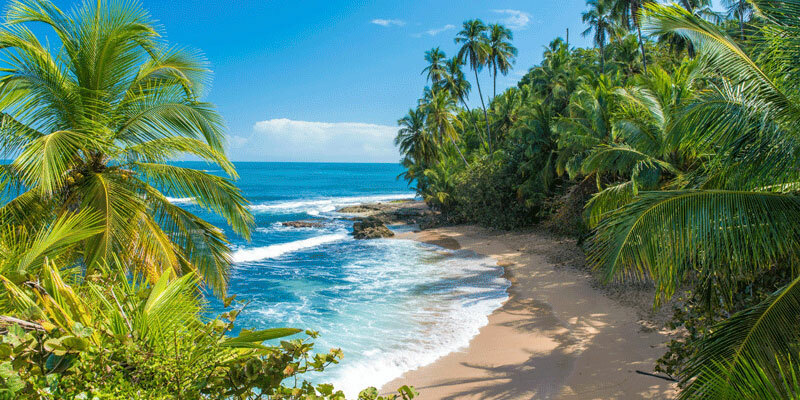 There are tons of reasons to study abroad in Costa Rica. This tiny country has it all: amazing weather all year long, a famous culture of hospitality, diverse and gorgeous scenery, and some of the best coffee in the world. On top of that, it’s got one of the highest literacy rates in Latin America, which is a testament to the country’s focus on quality education, and it’s quickly becoming one of the most environmentally-conscious countries in the world. Costa Rica is a great place to revitalize and regain focus on what’s really important: applying education towards the development of a cleaner, healthier world.